So buying a house was a scary thought to my fiancee and I. 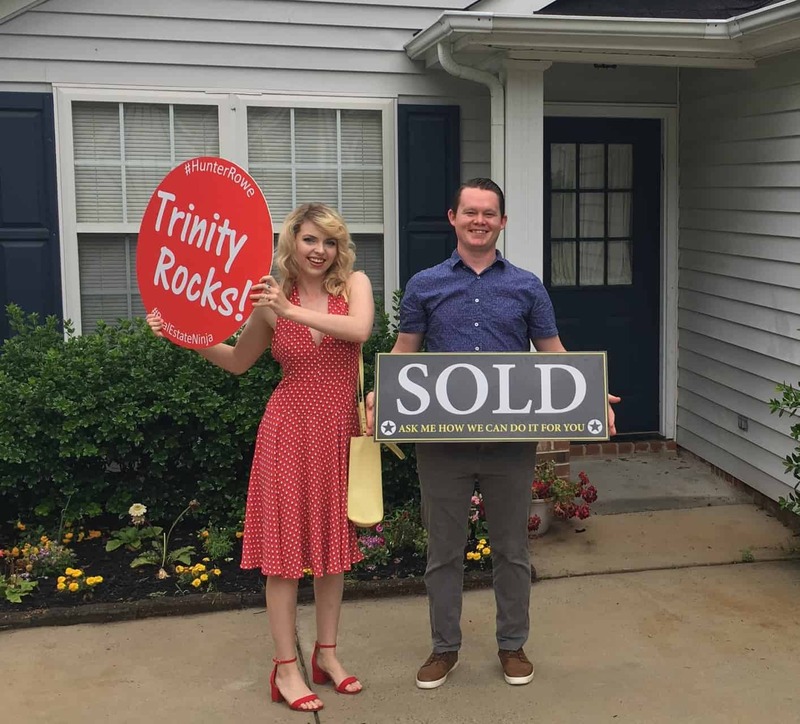 We spoke with a couple of realtors and when we found Trinity through a referral, we knew we had found the one. Trinity went above and beyond for us. She made it easy, I didn’t have to lift a finger because Trinity and her team did an amazing job. Trinity answered all of our questions and kept us aware of what was going on with our offers. Any questions we had, Trinity was able to break down and answer immediately. I don’t think we would have made it through the whole process without her. Also, being a vet I used a VA loan. She didn’t try to change that or steer me away from it. She was able to establish a good friendship with my loan officer so that everything would be handled quickly. I would recommend Trinity to anyone trying to find a house in the market right now. She blew me away! Ellen is the Agent You can Trust!